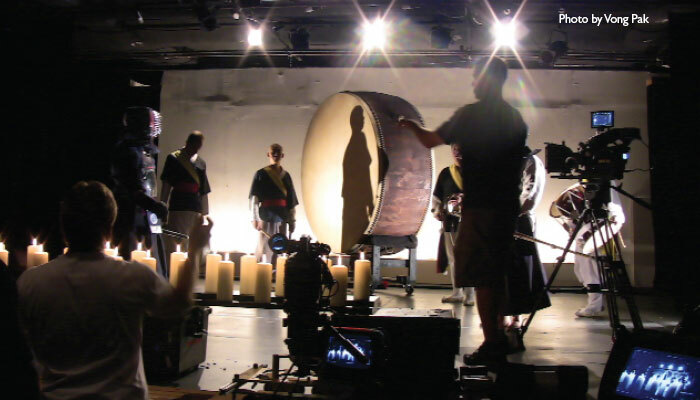 All about Korean drums! Performance and education! 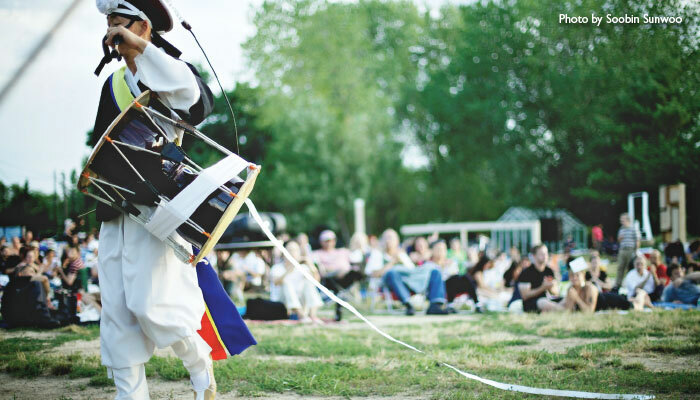 The Korean drumming, known as pungmul, nongack, or samulnori, is a traditional Korean percussive music and dance genre performed by farmers. 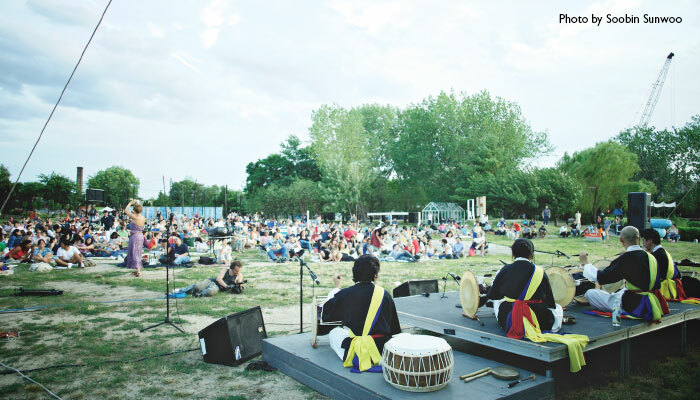 In these days, not much of Korea or New York City is an agricultural society anymore, but VP Korean Drum and Dance Troupe still embodies not just the technical methods of pungmul but also the spirit of pungmul, which encourages, entertains and unifies communities through the power of tradition. Vong (a.k.a. 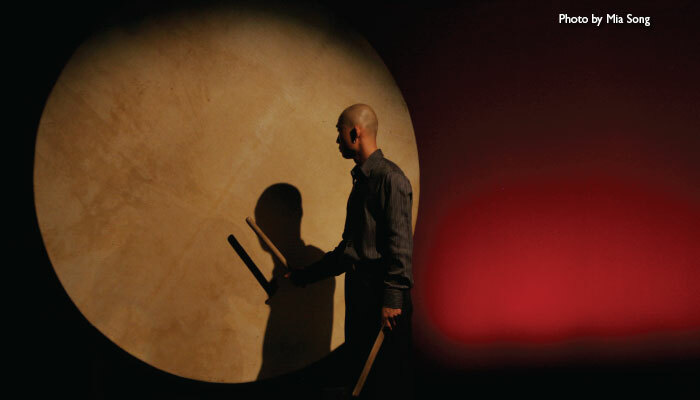 Vongku) Pak is a Korean born and New York City based performing artist and founder of VP Korean Drum and Dance Troupe. 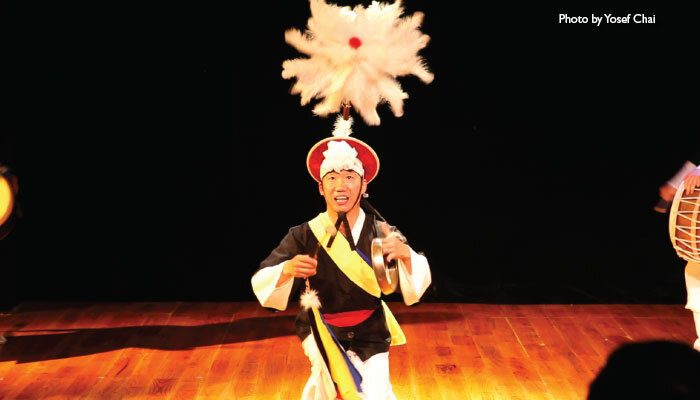 He has been solidly trained different region's traditional Korean drums includes pungmul, samulnori, and traditional dance. 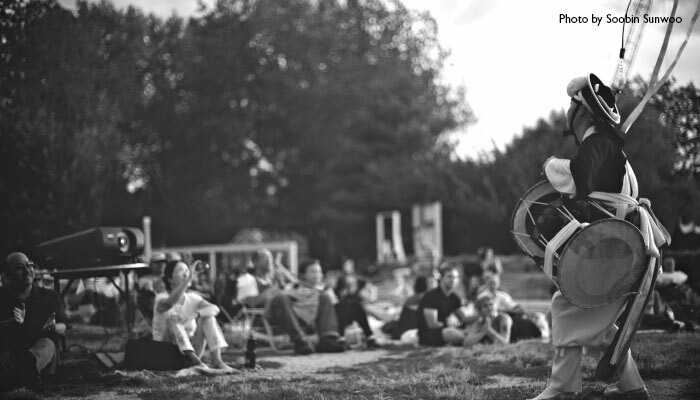 He is a Finalist for the 2012 NYFA Fellowship in the category of Folk/ Traditional Arts. He has been performed at numerous venues and festival in Tri- State New York as well as more than twenty international countries. His music is not limited for folk arts but has been expended in the field of contemporary world music. Also, Mr. Pak is a residency teaching artist for Korean drum and dance at East and West International Studies, Hunter College High School, Bay side High school among others. Mr. Pak holds a B.A. at Theater from Brooklyn College, CUNY.